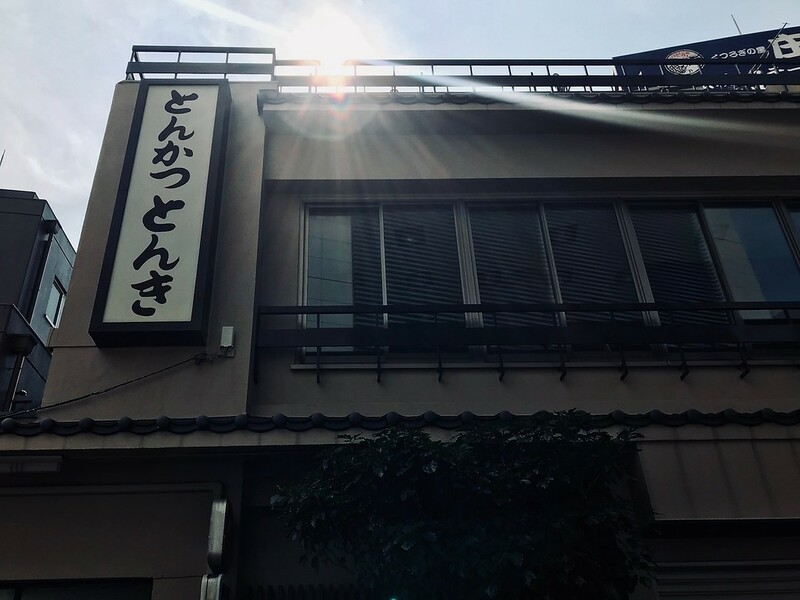 A true Tokyo institution, tonkatsu specialist Tonki in Meguro has been serving tasty deep-fried pork cutlets since 1939. Old-school traditions don’t get better than this. Tonki specialises in tonkatsu - breaded, deep-fried pork cutlets. You can choose between hire (lean) or rōsu (fatty pork), and those are about the extent of your choices. There are no options for curry sauce, breaded prawns, croquettes, or anything else you might find at other tonkatsu restaurants. This formula has obviously worked for Tonki, as they’ve been serving tonkatsu set meals since 1939. The set meal is simple: the cutlet is served alongside a mound of white rice, shredded cabbage, a dab of mustard, and miso soup chock-full of pork and tofu. You can have endless refills of shredded cabbage. It’s a large open-kitchen space with counter seating only, meaning that you can watch the well-oiled tonkatsu operation in action. If you’re looking for crispy breaded cutlets with perfectly tender, juicy meat within, as you’ll find at a place like Butagumi, this isn’t it. The pork isn’t necessarily from a rarefied breed of pig; and the breaded casing is crunchy and a little harder, rather than airy and crisp. Tonki’s tonkatsu is much closer to a home-cooked or an old-school teishoku (set meal) style meal - but therein lies its charm. 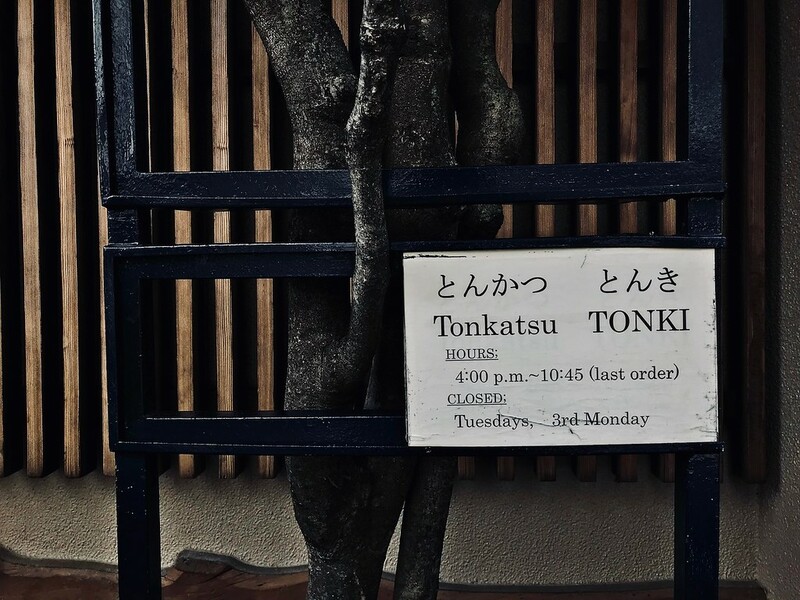 Don’t expect the best tonkatsu of your life at Tonki. But, this is where the locals eat, and it’s where you should go for a taste of old-school Tokyo. Train: 2-minute walk from the west exit of Meguro Station on the JR Yamanote line. :: Read customer reviews of Tonki on TripAdvisor. 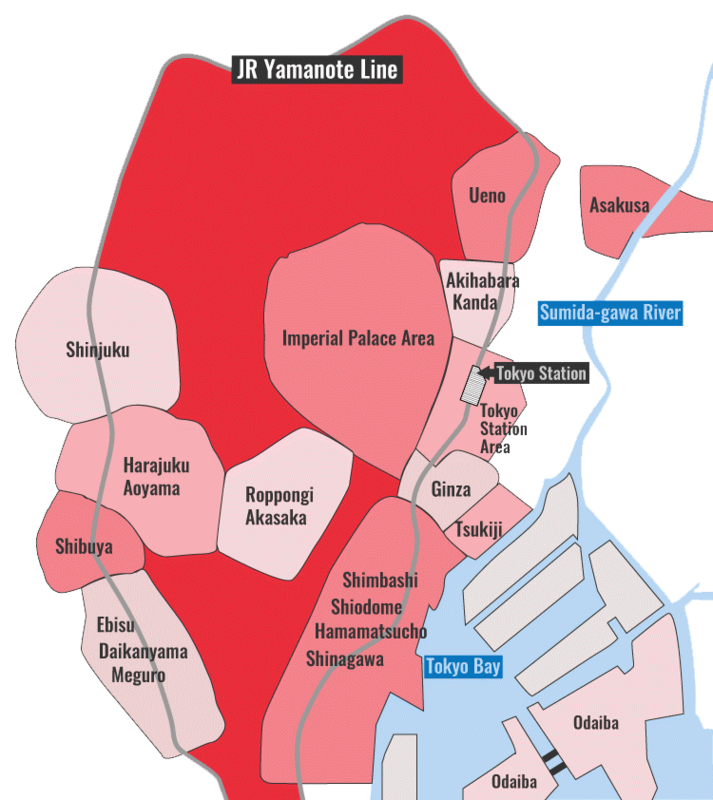 Tonki is located in Tokyo's Ebisu district. See our complete list of things to do in Ebisu, including places to eat, nightlife and places to stay.